Thanks for stopping by! 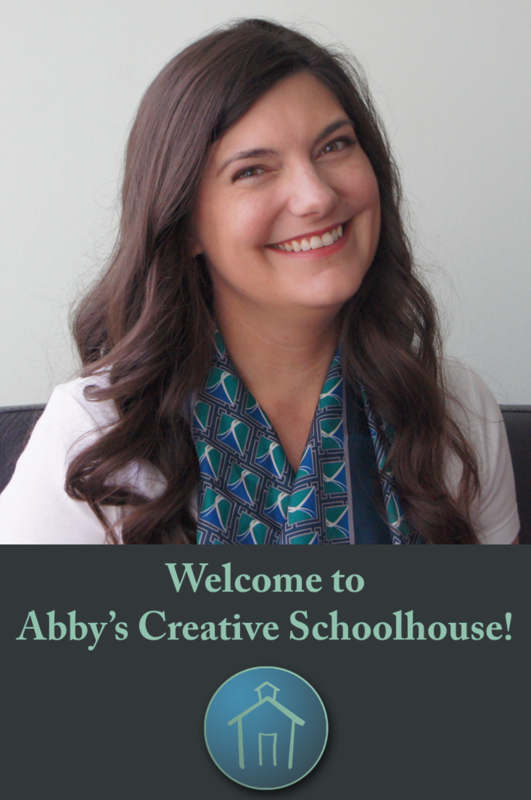 I’m Abby Hughes, the owner of Abby’s Creative Schoolhouse. 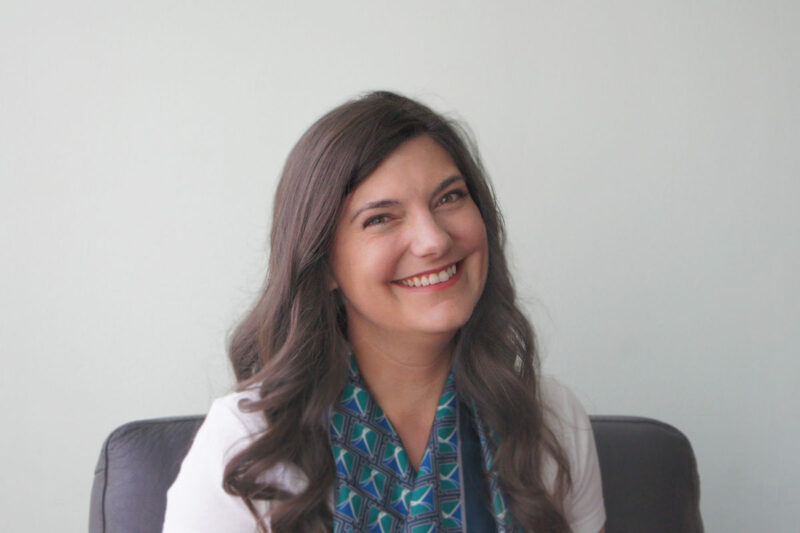 I’m a teacher-author and love creating math resources for teachers that are rigorous and interesting!